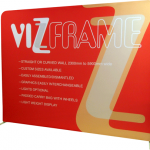 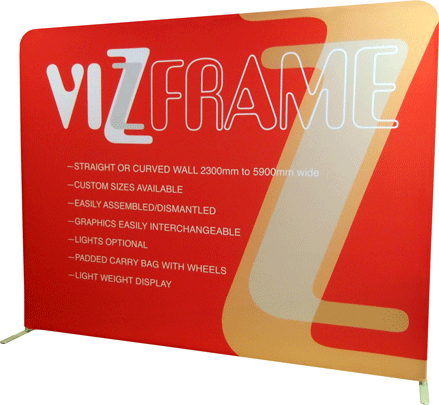 The lightweight tubular design makes VizFrame™ a pleasure to use. 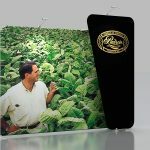 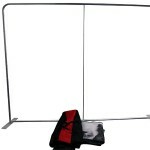 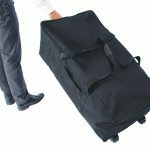 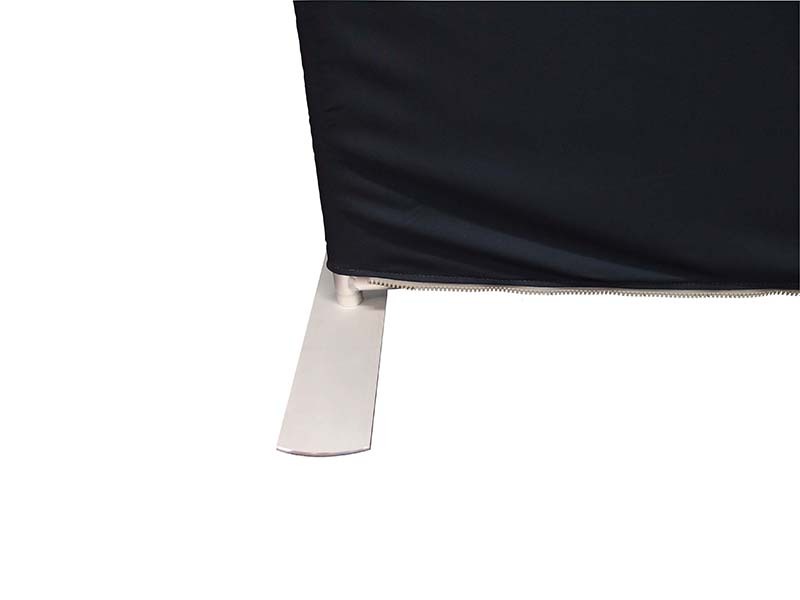 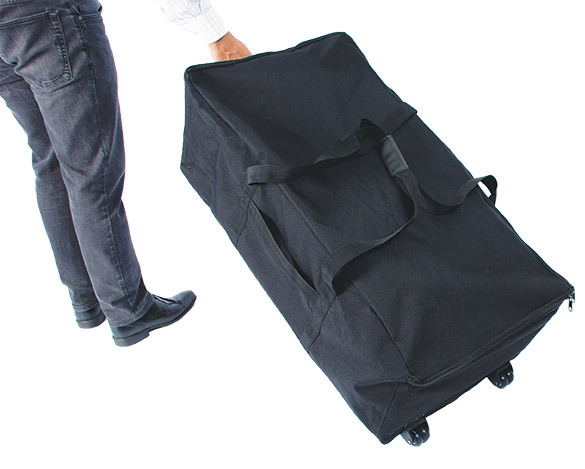 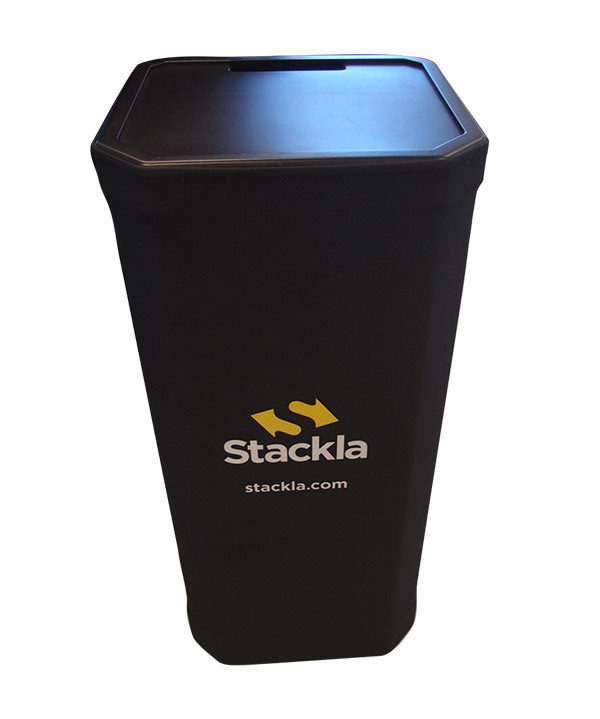 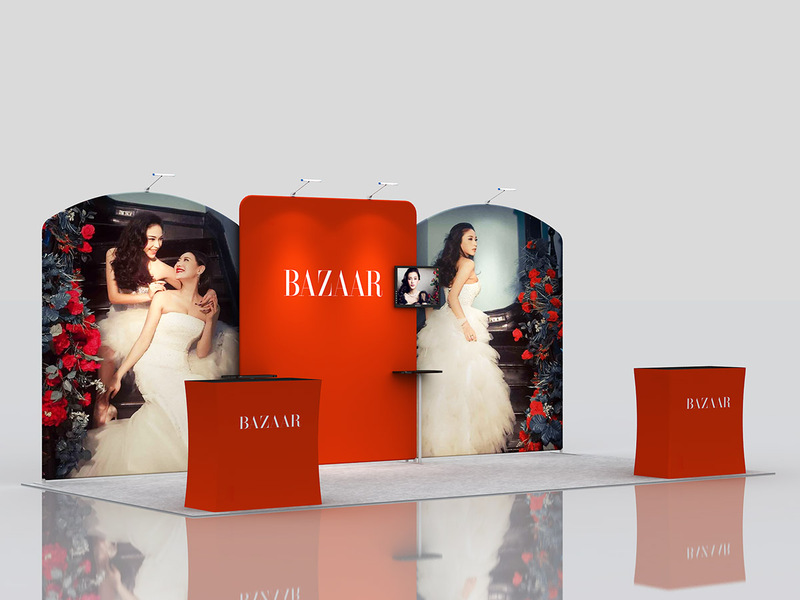 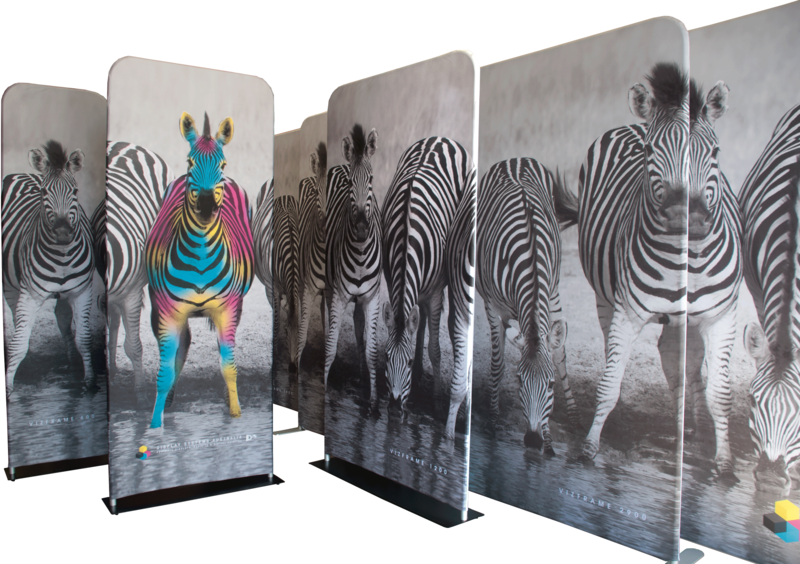 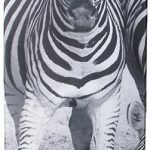 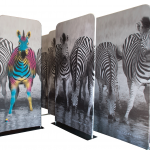 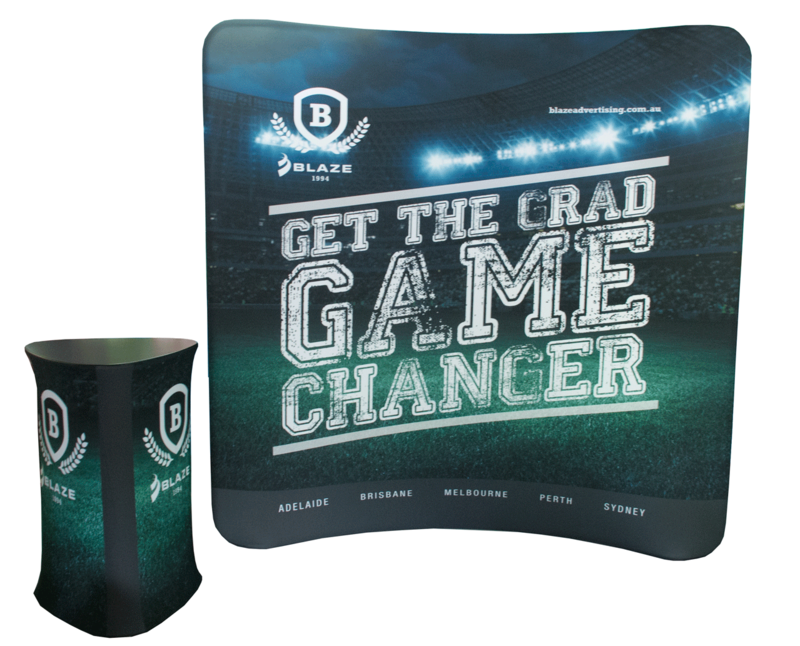 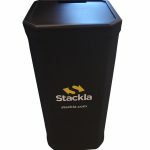 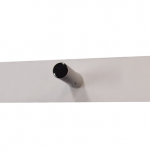 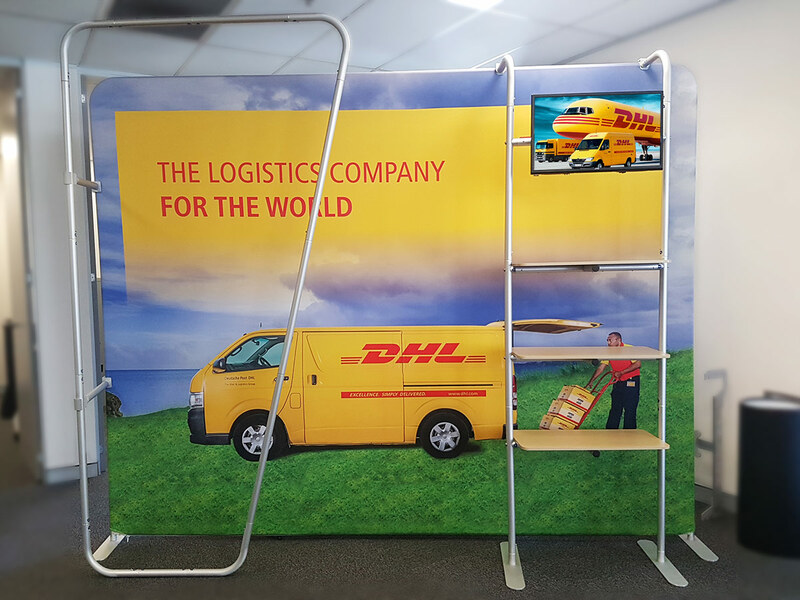 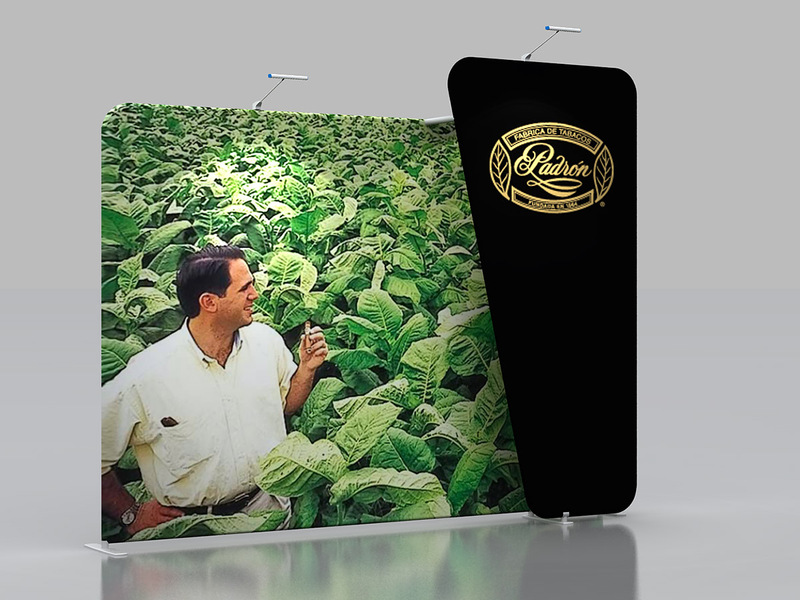 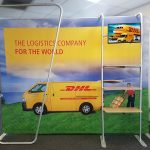 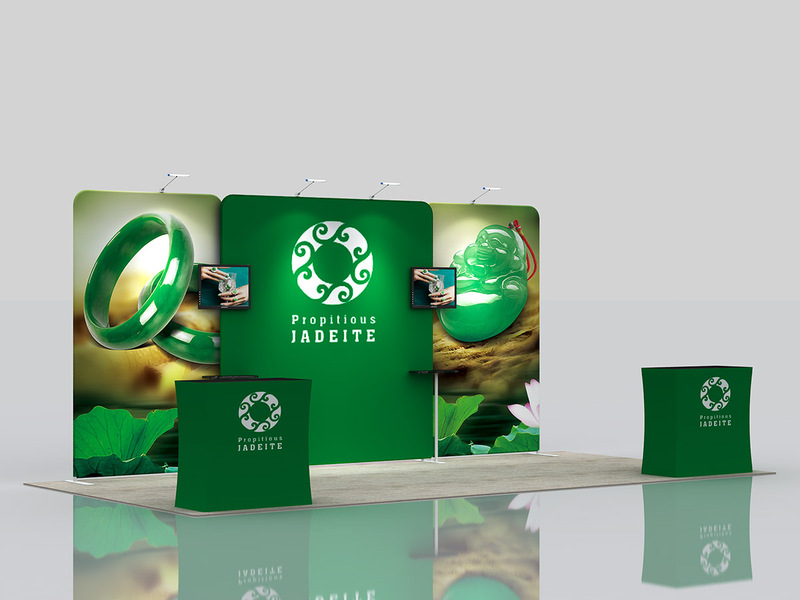 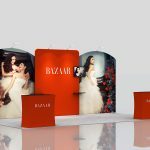 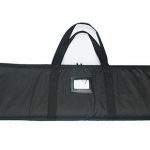 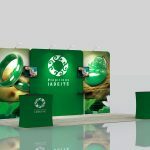 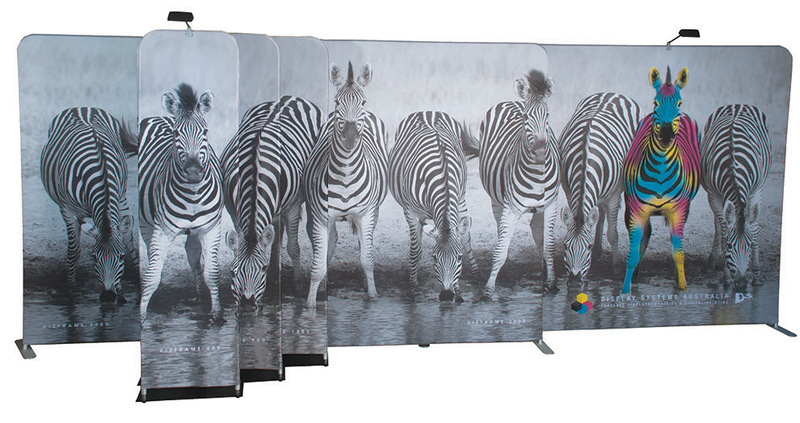 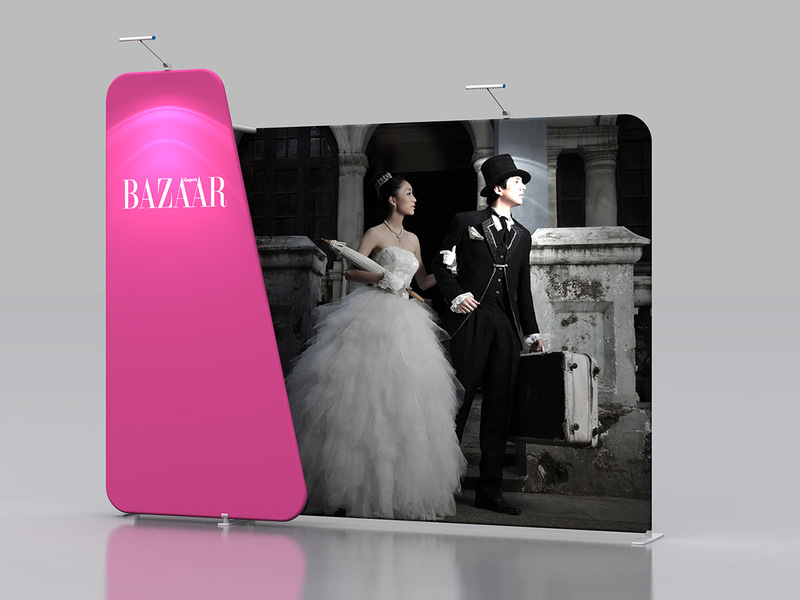 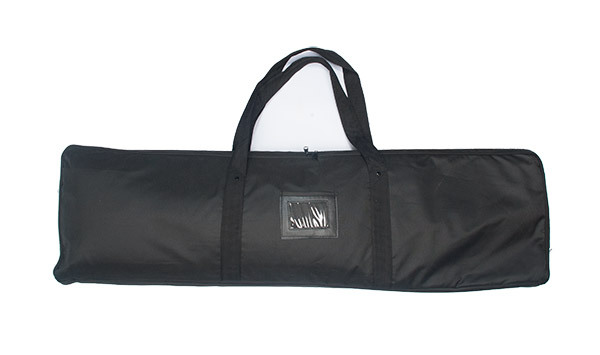 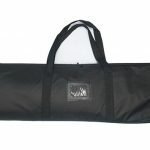 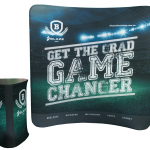 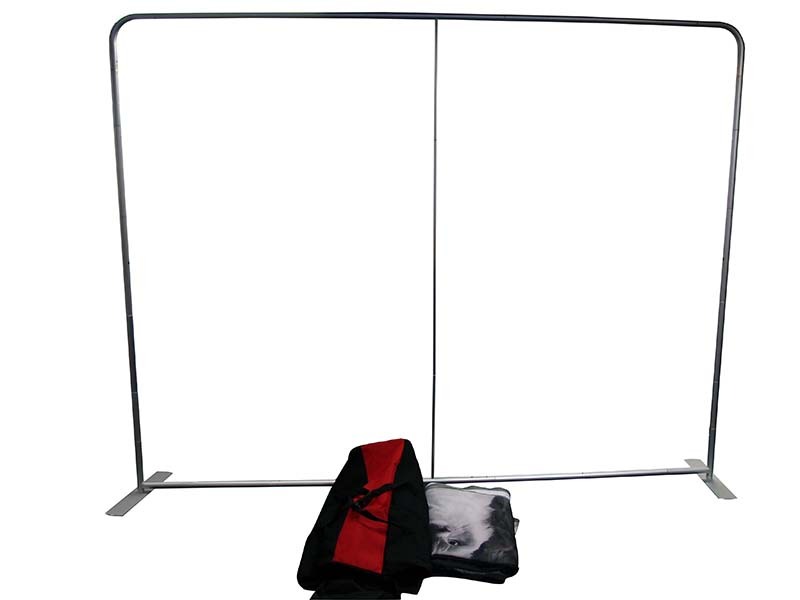 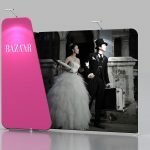 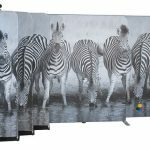 It sets up in minutes and the clever sock like graphic covers the whole frame making a free standing backdrop for any display, conference or media presentation. 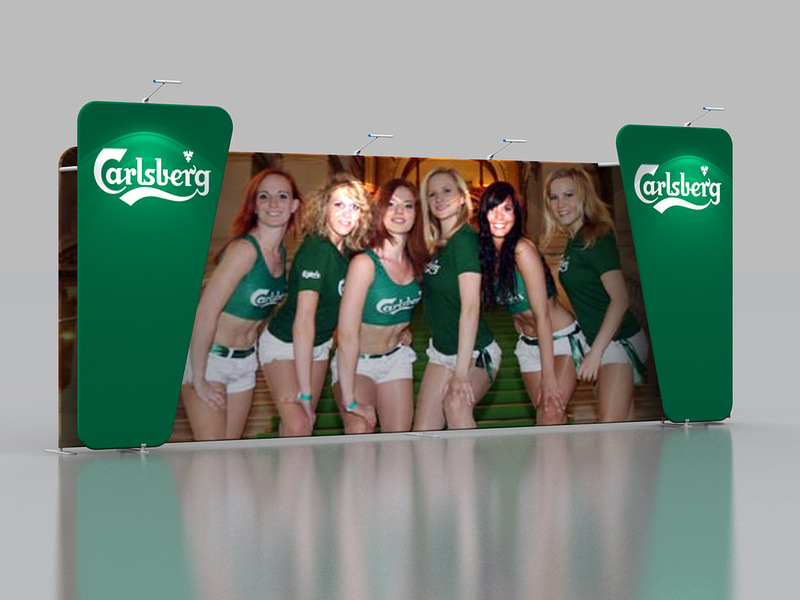 All the frames are coded for easy assembly.